What? 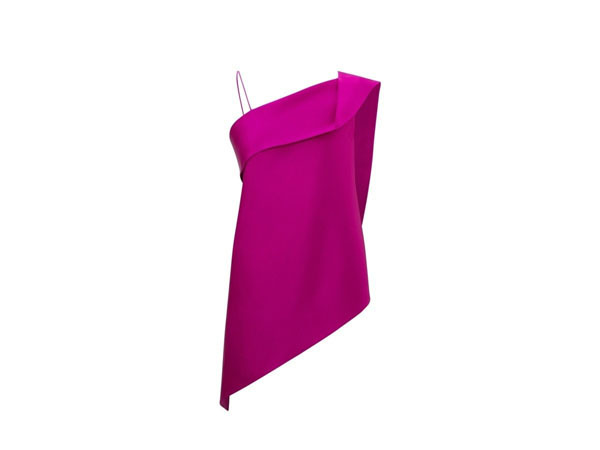 Iver top in orchid pink. Priced at £625.